Wow. Okay, so it has been a whirlwind month-and-a-half since leaving the American Diabetes Association and embarking on this new journey of commitment to writing. Five weeks have been a blur of learning the ropes at Rose Community Foundation (can I mention how privileged I feel to be a part of that team? They are awesome!) while focusing all other time on writing. 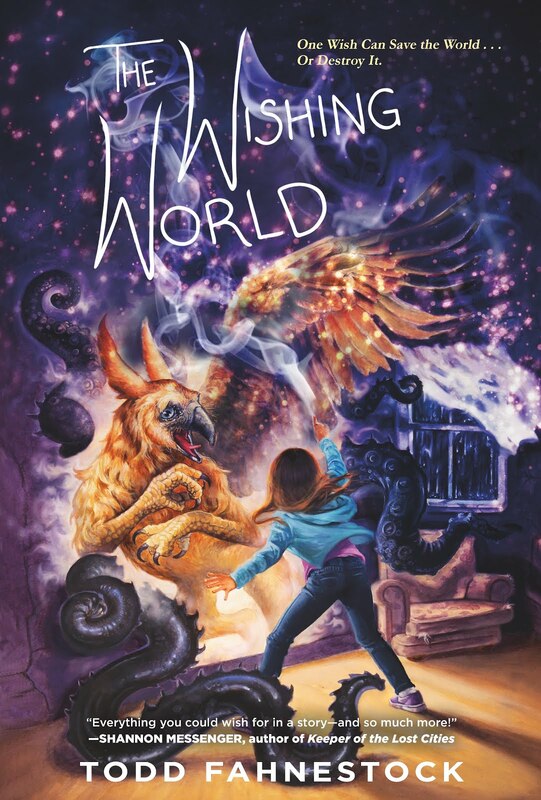 The Wishing World: I’m still waiting to hear from Tor Books about The Wishing World, so that is a constant source of “possible excitement” in the background of weeks spent working diligently on Fairmist. Keeping fingers crossed. 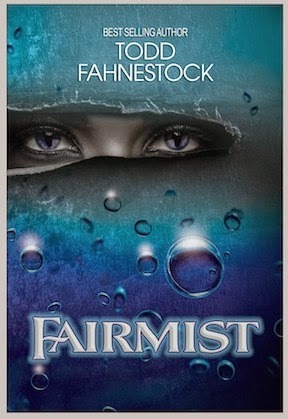 Fairmist: So close now! I spent the last week combing through for typos and for what my -amazing, stupendous, insanely talented creative editor- friend Liana calls “adding the flourishes”. Also, a big round of kudos goes out to Aaron Brown and Chris Mandeville for NOT doing what I asked them to do (i.e. just go through the book for typos). Their subsequent raving about the essence of the story and bulldog tenacity about the areas that could be improved turned into a round of edits that brought Fairmist to final completion. Thank you! This round really made me realize that I need to work with an editor constantly (hint, Liana. Hint hint). I’m getting better, but editing is not my strong suit. So today I’m working on final typos, and then delving into website creation. So many moving parts! When I have a finalized date for release into the world, I will post it here. It’s soon! So soon!